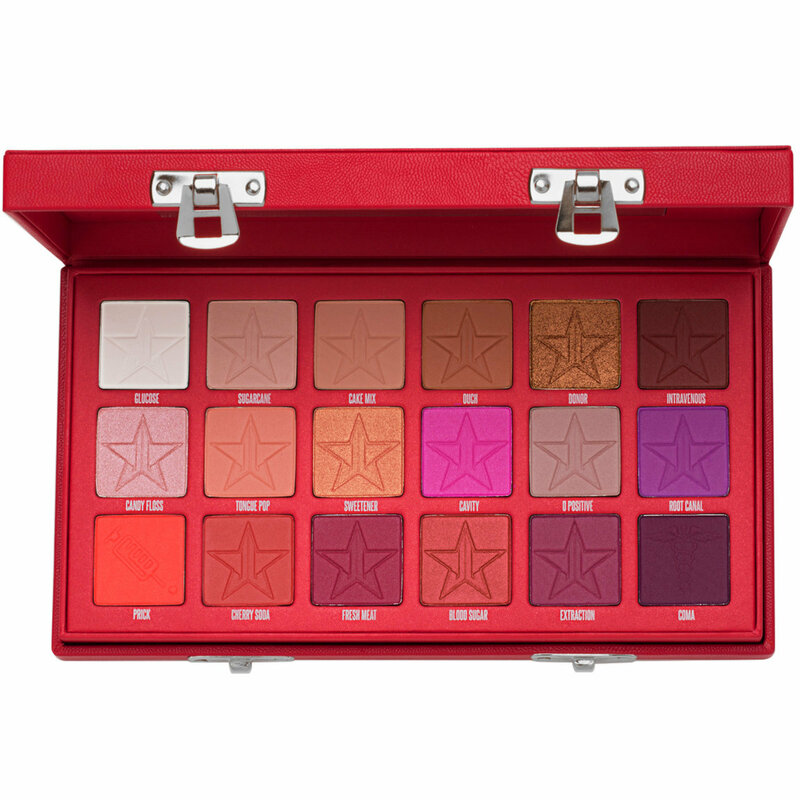 From Jeffree Star Cosmetics’ Love Sick Collection, the eye-catching Blood Sugar Palette features 18 glamorous eye shadows and pressed pigments within one-of-a-kind packaging. Inspired by first aid kits, the vegan leather palette unclasps to reveal three formulas: matte, metallic, and pressed glitter for beautiful looks that transition from day to night. 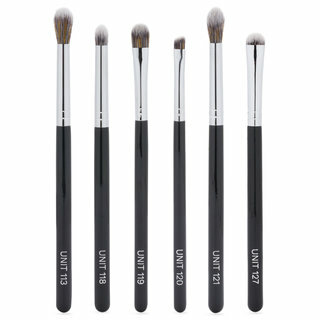 Apply on lid, crease, or lashline with an eyeshadow brush to create endless looks. (quick note). 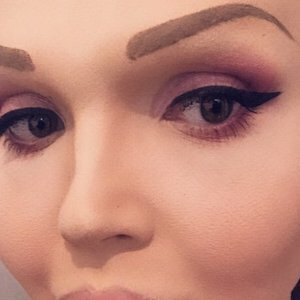 I'm 53 years old and got back into makeup after medical issues, last year, had me bedridden and bored. Through YouTube, I found Jeffree Star and other MUA videos on application and brands to try etc. Needless to say, I got hooked bad and found that I love the quality of Jeffree's cosmetics. That said, I will admit to being a bit scared of this Palette due to the bright colors. I got it on Monday and was happily surprised that there are at least 5 transition shades and it's beautiful. The options are endless and the colors are extremely pigmented and blend like a dream. Unlike his Beauty Killer and Androgyny palette's, the pans are smaller, BUT, you get 18 colors versus the 10 shades in the other 2. I'm okay with the smaller pan sizes, and for $52 I feel it's a great deal. I've used it twice and both days the results lasted all day, I did use eye primer and setting spray afterwards, like I normally do. Side note, the packing is gorgeous too! It comes packaged like a VCR tape and I love how it's held together and the hardware is cute and keeps it closed so it can travel well. You must get it, well worth the money and the formula is creamy and long lasting. I ordered this palette the 1st day it launched and have been using it every day since receiving it. I'm so glad JS decided to make it a permanent item in his collection because I'm definitely going to hit pan, on every color, sooner than later. It is, without a doubt, my holy grail! 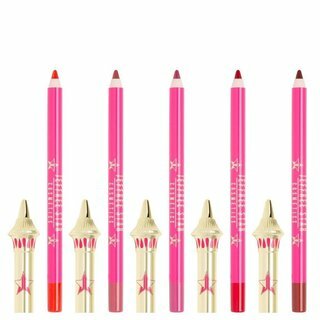 The packaging is unique, the color selection is beautiful and suitable for everyday looks (even at work), the quality is amazing; so blendable and pigmented. You can do a complete look without dipping into another palette. Everyone needs this in their collection. I love Jeffree's other 2 palettes but this one is killer. He really stepped up the game. The quality is next to none, the shades are AMAZING!!! If you love reds and purples this is the palette for you!! First I just want to thank Beautylish for the great packaging, when you get anything from here they make it seem like an event, when you open the box, and see how wonderfully they packaged your item, it just sets up the product to behold. And thanks for the super fast shipping, I am going to start buying all that I can from Beautylish for these reasons. 10 stars on presentation! The palette itself is a visual wonder, each and every shade are just beautiful. I have had a chance to play and I know I will be reaching for this palette for some time. I collect shadow palettes, so I have a lot at my fingertips to use, from Pat Mcgrath to TooFaced, I have it. I am just so intrigued by this palette, it is something different than is currently out there. So tired of all the neutral shades out there, time for colors like this! I do wish there were more shimmer shades, only because the included shimmers are simply stunning. 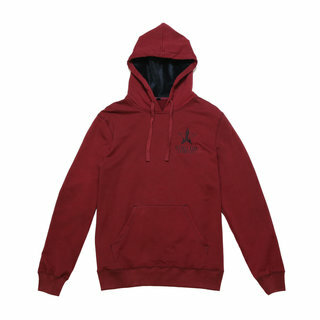 I am glad JS did not include a black, the enclosed colors are a great substitute for black, bravo! I went around and around deciding whether to purchase this, due to all the hype, I just thought no one could live up to all they hype, but this one did, happy to report. The mattes blend beautifully, highly pigmented, no color disappointed me. I am also happy that he has decided to make this palette a staple, as I know I will be hitting pan and I never hit pan on any other palettes, this one will still continue to intrigue me and the coordinating shades are endless on how to put them together. This palette also can be used in conjunction of other palettes you may already have, none of the shades are out there, they just pair beautifully. 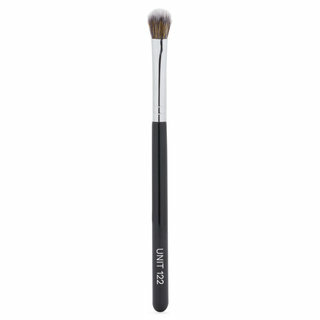 So happy Beautylish offered this one, and I am glad they have the whole line. I don't want to think what JS will come out with next, I just want to enjoy this palette for awhile, it will stay in vogue for a long time. 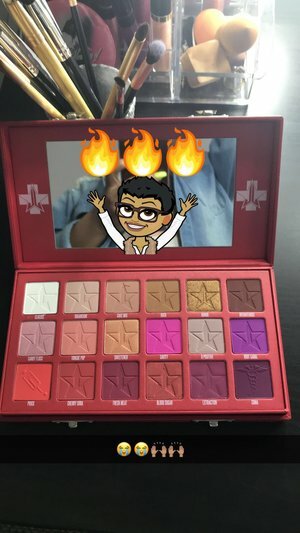 The palette is so worth the price tag, for 18 shades, and a good amount of product for each color, it is a no brainer, and am so happy about this purchase. 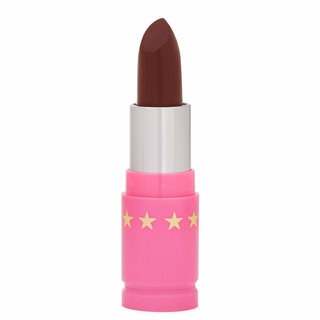 Each and every shade is wearable, not one dud in the bunch, so hard to accomplish, but you did it JS!! Absolute perfection. So lucky to get this when beautylish got it. I have only tried one look but it was so pretty. Colours are so pigmented and blend beautifully. I absolutely love it 😍 it’s my first product of his and I’m already hooked !!! I’m already looking and making a list of more products to purchase. The quality is beyond amazing I’m so pleased with this buy I would buy it over and over again ! The colors are true to pan. Blend early, great pigment, long lasting. One of my favorites. Great for display also. Must have for your collection. 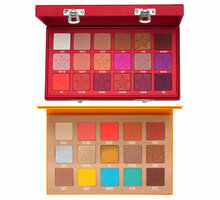 This is by far the most beautiful, gorgeous and stunning eyeshadow palette I have ever seen or had! It looks amazing and so unique, this is a must have for everyone who loves makeup or is in the industry! Pigment and the colours are insane! 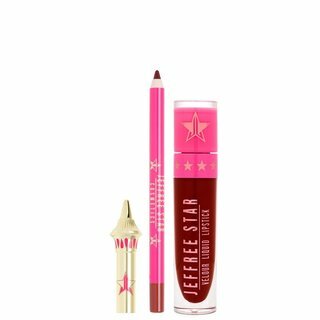 All the details are just pure perfection in this product - Jeffree Star products are all amazing but in this one Jeffree really did outdid himself. It is such a collectors item. There is no faults in this product and the price is actually low to what I would pay for this! I highly recommend everyone to get this, you need it in your life believe me!